Turner which has surprisingly been scaling back some of its original online efforts, has now sold off its online sports site services provider PlayOn Sports to a new Atlanta-based company called 2080 Media. The company is focused on production and distribution of broadband content, and former Turner Broadcasting System exec David Rudolph, who launched Turner South, is the CEO. 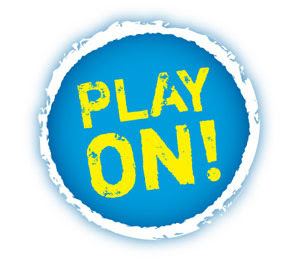 PlayOn Sports will continue operating under its current name. PlayOn Sports will now focus on collegiate and high-school sports markets, providing tech for live and on-demand webcasts. It will compete against the likes of XOS Technologies (now part of JumpTV) and many others in this space. As part of this transaction, Turner now owns an equity stake in the new company. Also, 2080 has raised its first round of funding led by Imlay Investments and included Buckhead Investment Partners and Noro-Moseley Partners.